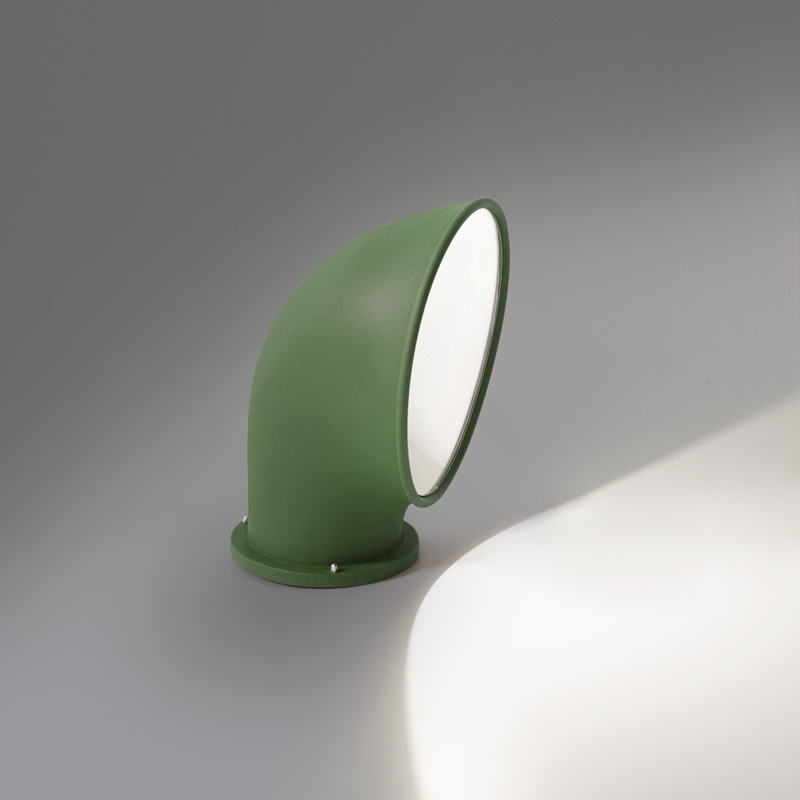 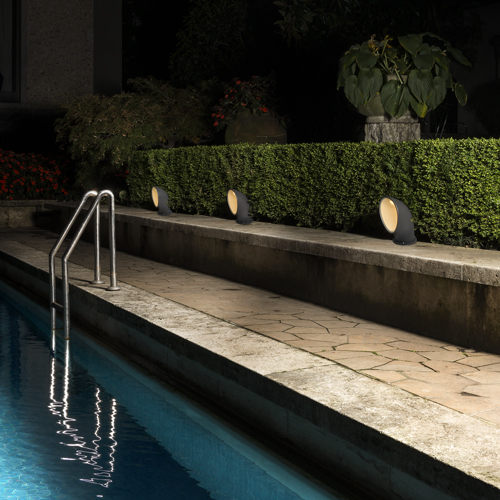 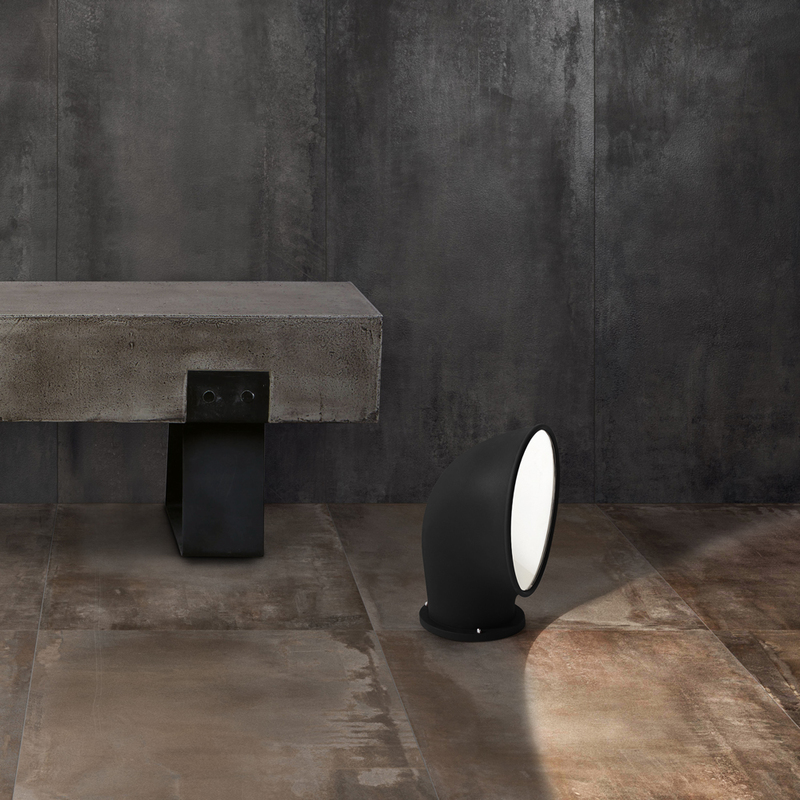 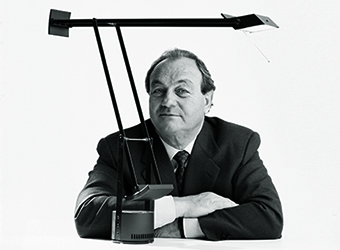 Designed to illuminate pathways, Piroscafo peers up from the earth to shine light on your path. 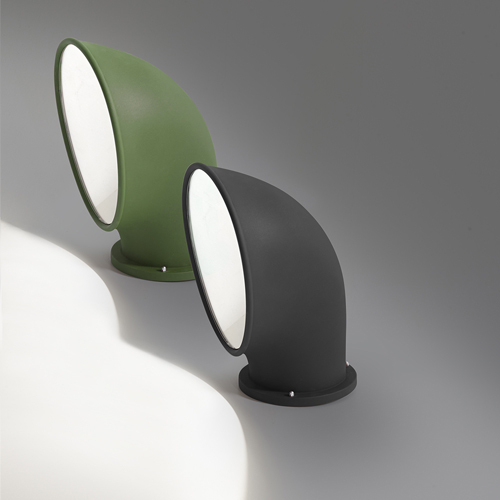 Available in rust, green and anthracite grey triple-layered anti-oxidized finishes with a shock-resistant polycarbonate screen and power-conserving Furakawa reflector. The body and base are die-cast aluminum with a monochrome LED light source providing radial bi-direction light emission. -Body and base of die-cast aluminum.